Brian3737 The death vocals on this album are some of the best of this style that I’ve heard. 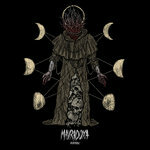 The music seems more influenced by older metal styles than current death-doom, even the blackened aspect, which is actually very compelling once you get past genre expectations. This record snuck up on me the same way the last one did, and left me ultimately quite impressed. The last half of the album is the strongest, which is rare in my experience. Mort’s solo is great stuff. 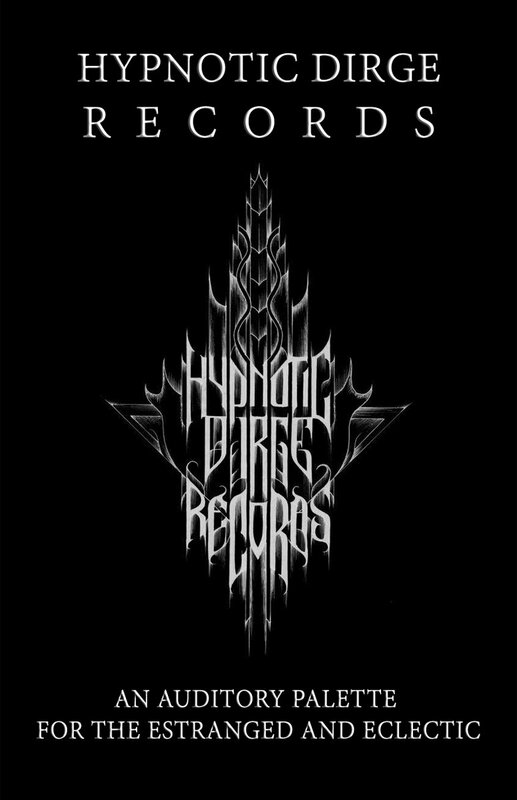 Favorite track: L'érosion (Passage pt. II). Pido C’est le vertige de la neige, les bourrasques du cœur implacablement livrées. Que c’est bon! Vidur Paliwal Yes, the glaciers are melting, and the temperatures are soaring, but deep in the landlocked barren lands Norilsk have managed to carve out a sonic beauty that reveals its subtle nuances when the listeners are drawn in. 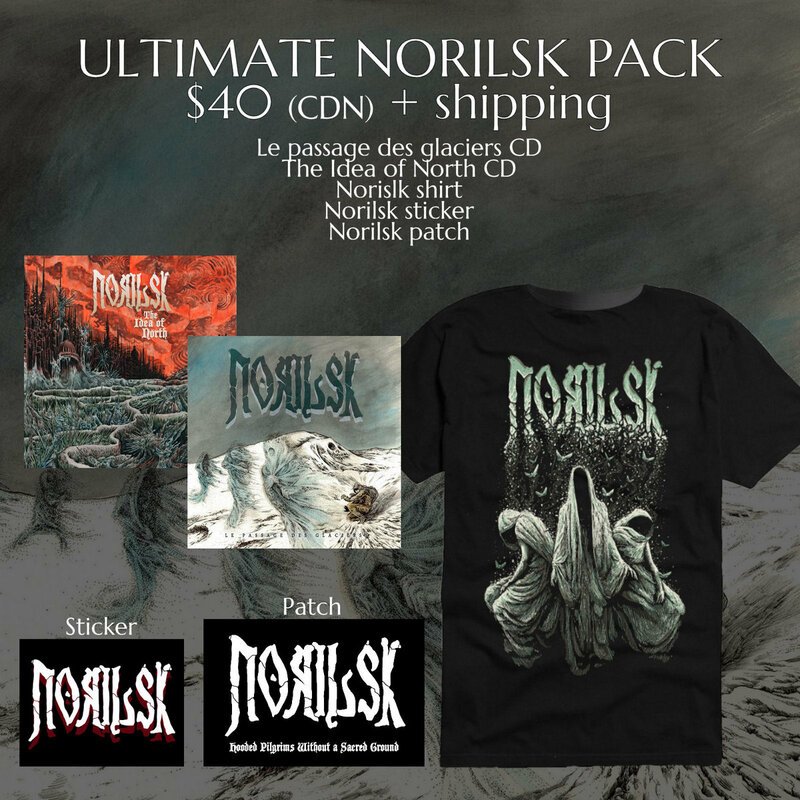 Full review on ItDjents: www.itdjents.com/reviews-2/review-norilsk-le-passage-des-glaciers/ Favorite track: Ghosts of Loss (Passage pt. 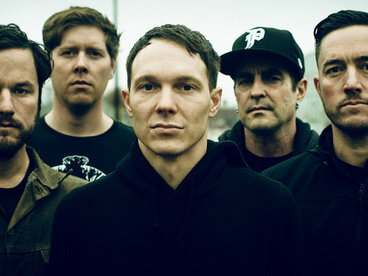 I). Alex Hartman Wow! 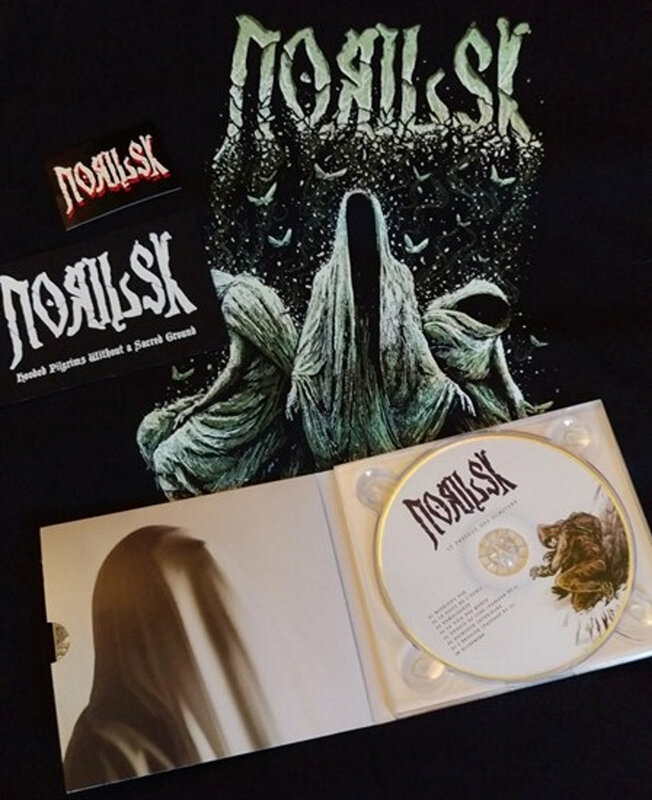 Not only this Norilsk masterpiece but the whole Hypnotic Dirge collection. Too cheap guys! Too easy. But perfect. 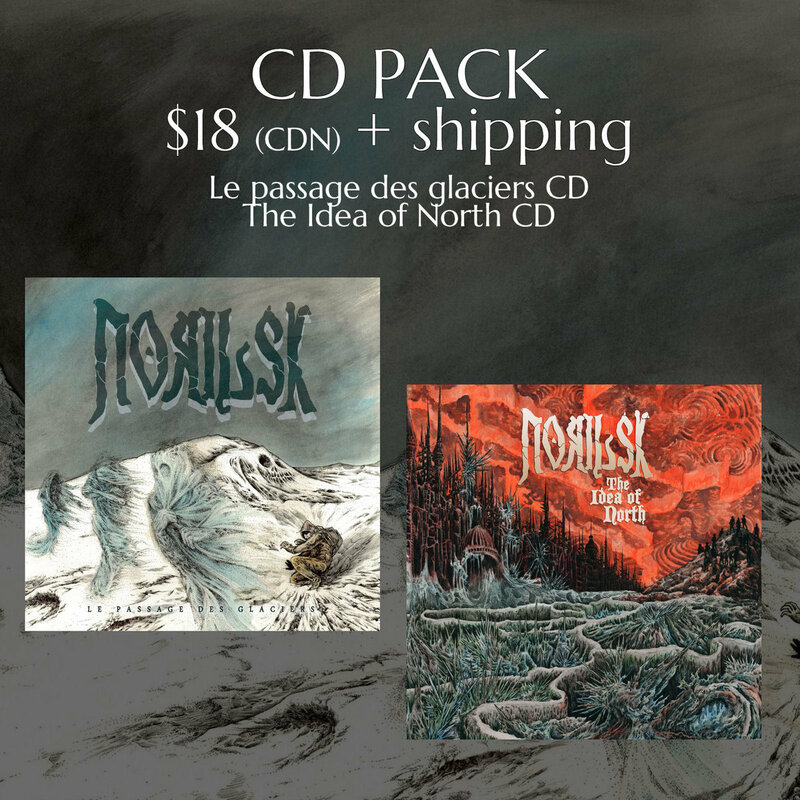 Includes unlimited streaming of Le Passage des Glaciers via the free Bandcamp app, plus high-quality download in MP3, FLAC and more. 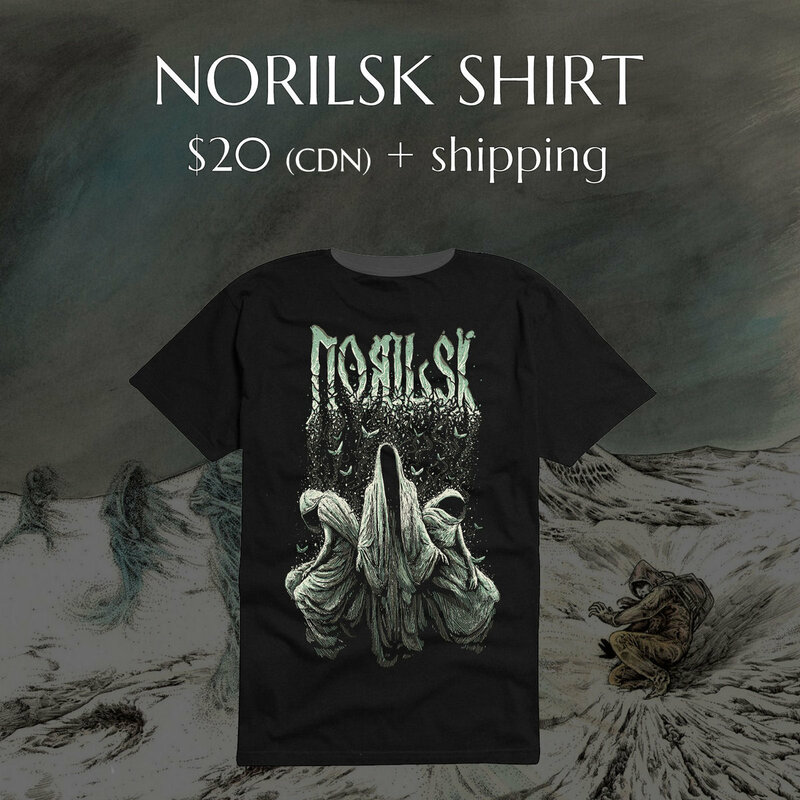 A new Norilsk shirt for the release of "Le passage des Glaciers" has been commissioned and designed by Misanthropic Art. (Ultha, Uada, Pillorian, Hooded Menace, etc.) The shirt is printed on standard Port & Co brand shirts and is available in sizes Small through XXL. Printing by Forest Passage Printing. 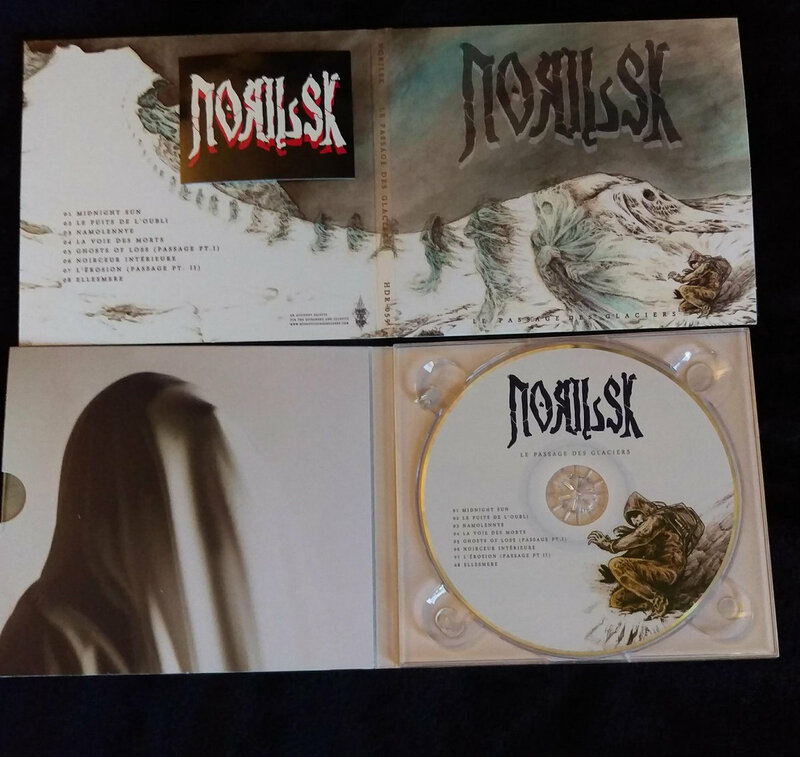 Norilsk - "Le Passage des glaciers" - 4 panel digipack with a 12 page booklet including lyrics in French as well as English translations. Comes with sticker while supplies last. 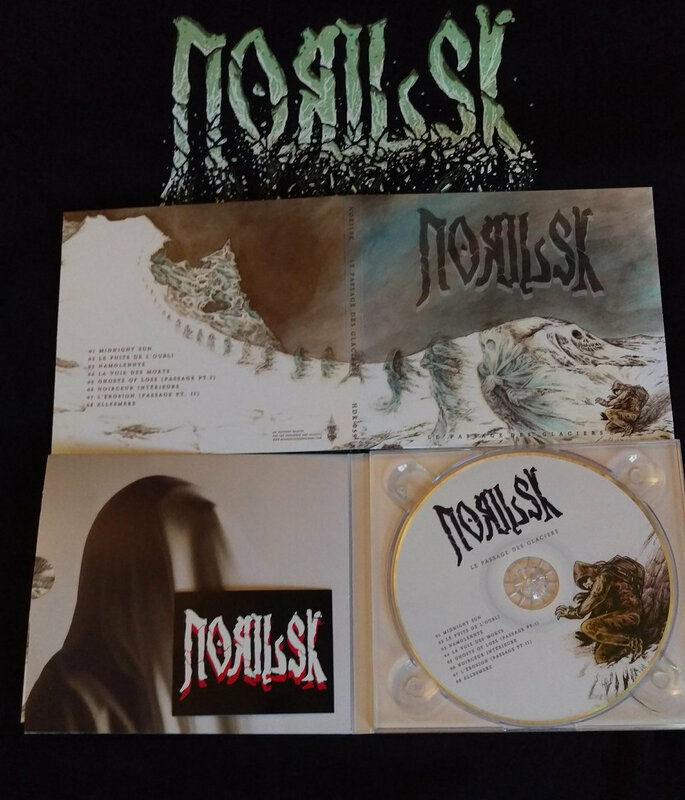 French-Canadian band Norilsk is back with a captivating new album, as thick and heavy as permafrost. 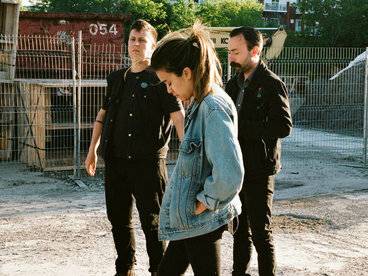 Le passage des glaciers (The Passage of Glaciers) follows in the footsteps of 2015's album The Idea of North, but expands the sound considerably. 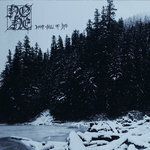 From a sludgy slab of doom-death, the band has carved further into the icy influences of dark metal, to emerge with a blackened doom-death album tainted with frozen melodies, misty atmospheres, and reflective lyrical passages. As lyricist Nic Miquelon mentions, “Anyone who has followed us so far and enjoyed our musical landscape might be carried away into the distance with Le passage des glaciers. 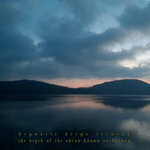 There is something of a personal journey in there, something that had to be experienced and mourned, and something that swallowed us whole when creating this.” While Le passage des glaciers is not a concept album, this new musical chapter has been written around the theme of mourning and departure. Death, like a magnetic North, is calling, and many are those who answer. It hypnotizes with its lullaby, carrying some into the distance, and leaving the others behind ...in the furrow left by the passing of glaciers. 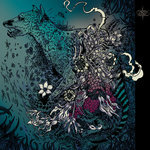 The album includes eight tracks, mostly in French, for a total duration of 44 minutes. 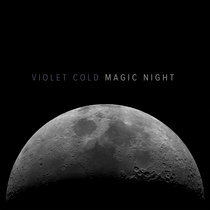 To be released on digipack November 24, 2017. Le groupe canadien-français Norilsk est de retour avec un nouvel album, aussi dense et lourd que le pergélisol. 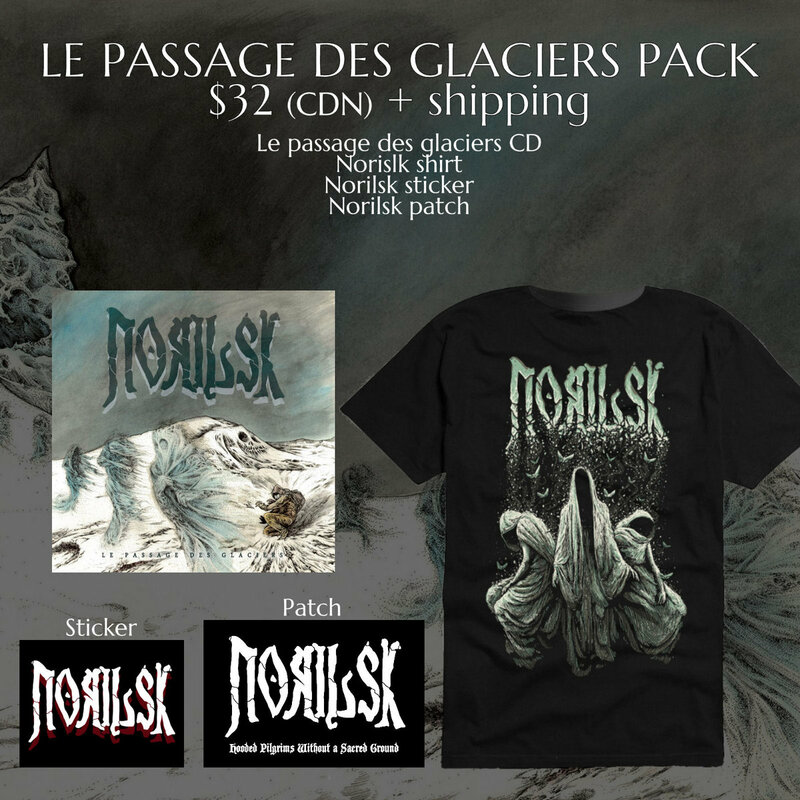 Le passage des glaciers suit les traces du précédent album The Idea of North, sorti en 2015, tout en élargissant ses horizons de façon considérable. 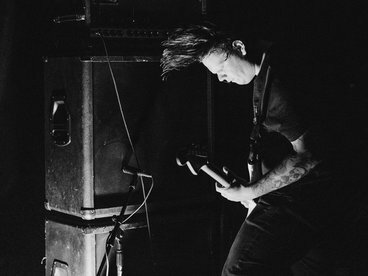 Une grosse galette de doom-death et de sludge, le groupe s’est cette fois-ci aventuré sur le territoire du dark metal, émergeant avec un album qualifié de blackened doom-death metal et teinté de mélodies glaciales, d’ambiances brumeuses et de passages lyriques plus introspectifs. 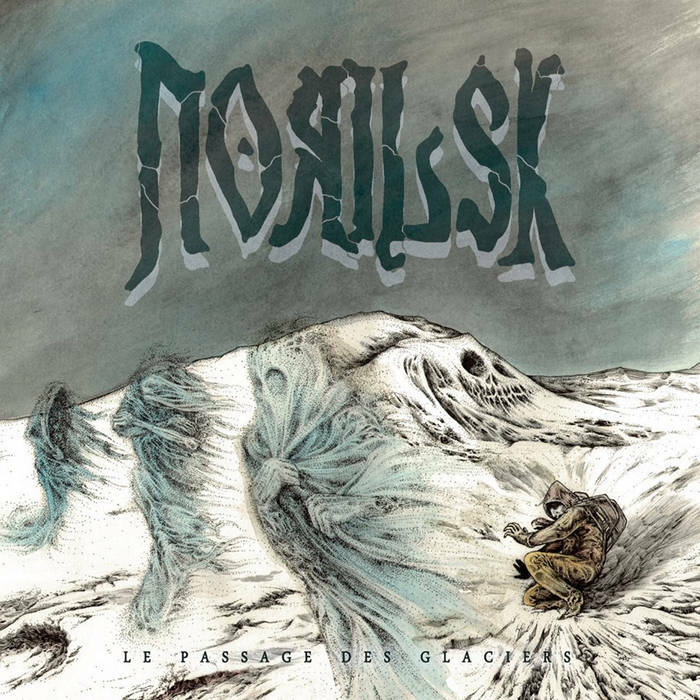 Nic Miquelon commente : « Ceux qui ont suivi Norilsk jusqu’à présent et qui ont goûté à notre paysage musical seront transportés par Le passage des glaciers. Il y a ici quelque chose qui frôle le cheminement personnel, le témoin d’un deuil qui a dû être vécu et qui nous a emporté tout entier au cours de la création de cet album ». Bien que Le passage des glaciers n’est pas un album concept, ce nouveau chapitre musical a été écrit autour du thème de la perte et de l’affliction. 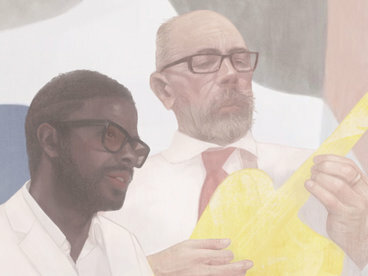 La pochette est signée par Sam Ford, qui avait précédemment illustré The Idea of North. Sam a collaboré avec le groupe afin de développer une continuité artistique, tout en créant une ambiance visuelle distincte pour cet album et en intégrant une certaine part de symbolisme et de référence à l’art canadien. La mort, comme un nord magnétique, nous appelle et plusieurs lui répondent. Elle hypnotise avec sa berceuse, en emportant certains au loin et en oubliant d’autres derrière… dans le sillon laissé par le passage des glaciers. L’album comporte huit pistes, principalement en français, pour une durée totale de 44 minutes. 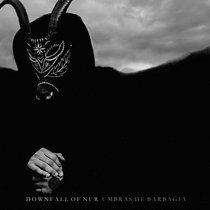 Sortie prévue en format digipack le 24 novembre 2017. 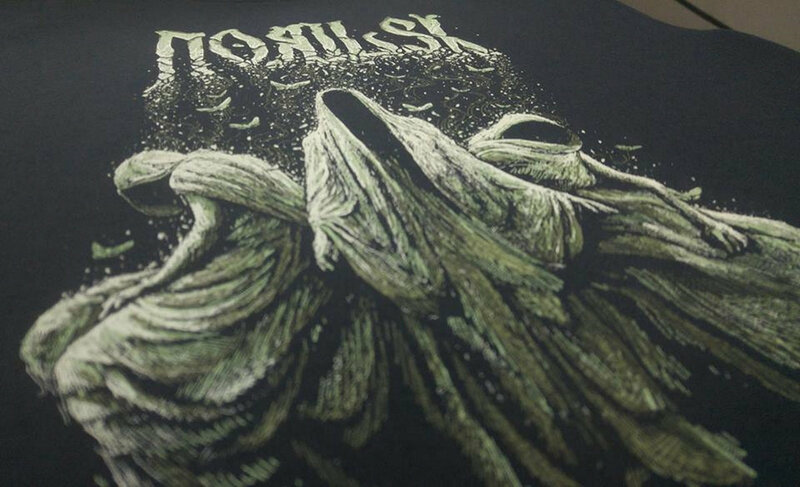 Recommandé aux fans de Paradise Lost, de Katatonia (premiers albums), de Morgion, d’Ufomammut et de Pallbearer. Recorded by Mike Bond at Wolf Lake Studios. Mixed and mastered by Mike Bond at The Bond Cave. Pim Blankenstein vocals recorded June 12, 2017 at the Rotterdoom Room, engineer Ed Warby. Artwork by Sam Ford - samfordcreations.com, based on ’The Phantom Hunter’ by William B. Bruce. "Le Passage des Glaciers feels like an album perfectly suited to these cold, winter nights; something to spend quality time with as the nights draw in, with the outside world rendered an after-thought as you lose yourself within the ice-cold wilderness on display here. Intelligent, emotionally charged, and highly rewarding, Le Passage des Glaciers is simply wonderful." "To summarise it all, Le Passage des Glaciers is a tribute to the cold dry lands of the north. 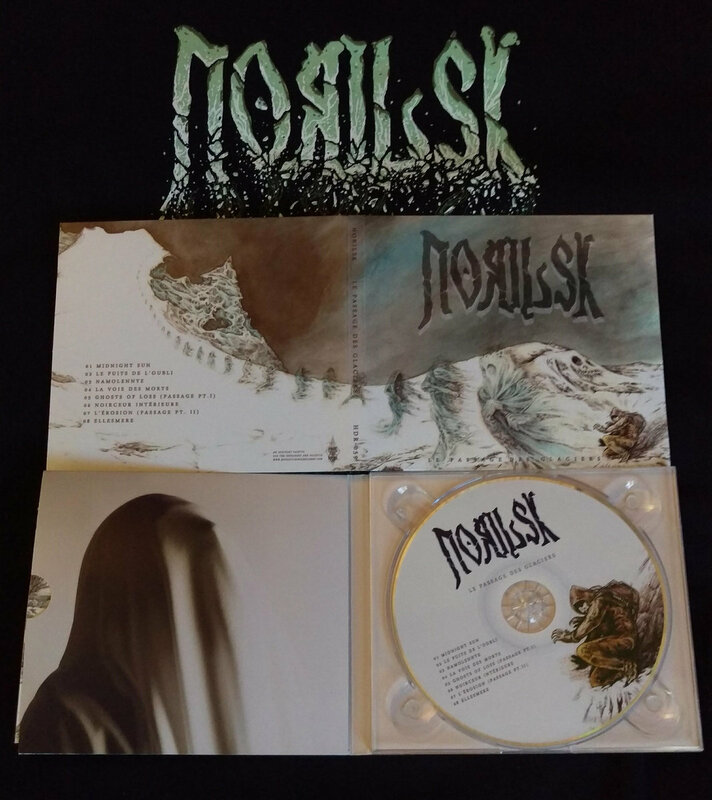 Yes, the glaciers are melting, and the temperatures are soaring, but deep in the landlocked barren lands Norilsk have managed to carve out a sonic beauty that reveals its subtle nuances when the listeners are drawn in." 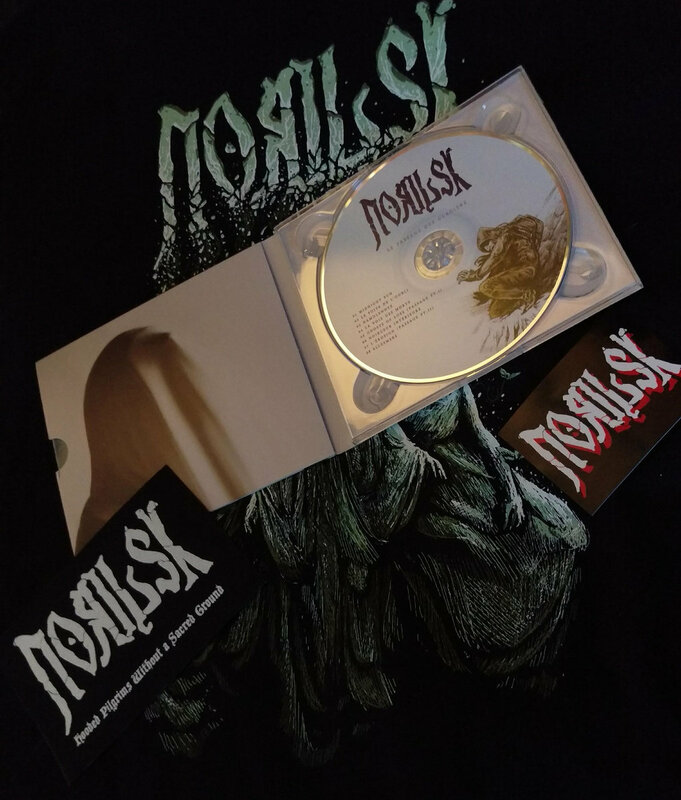 " Norilsk sets the stage for a classic wintery doom record"
"This is music for the haunted place, the celebration of nature, in all its contemporary insecurity and all its past destructive beauty."